Have Fun in the Sun, But Be Sun Smart! Many teenagers, and sometimes their parents, think melanoma won't happen to people under 20, so skin cancer cases in young people aren't detected as early as physicians would like. To get the message out to kids of all ages about the importance of skin cancer prevention, Mayo Clinic created a cartoon-style public service announcement (PSA), "Have Fun in the Sun, But Be Sun Smart." 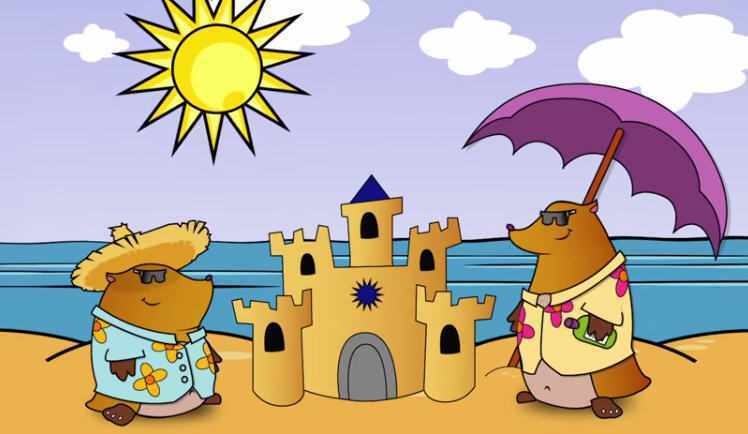 In the PSA, two animal moles enjoy a sunny day at the beach. One is protected from the sun. The other isn't, gets a sunburn that ruins his day and develops a skin mole that sends him to the doctor. 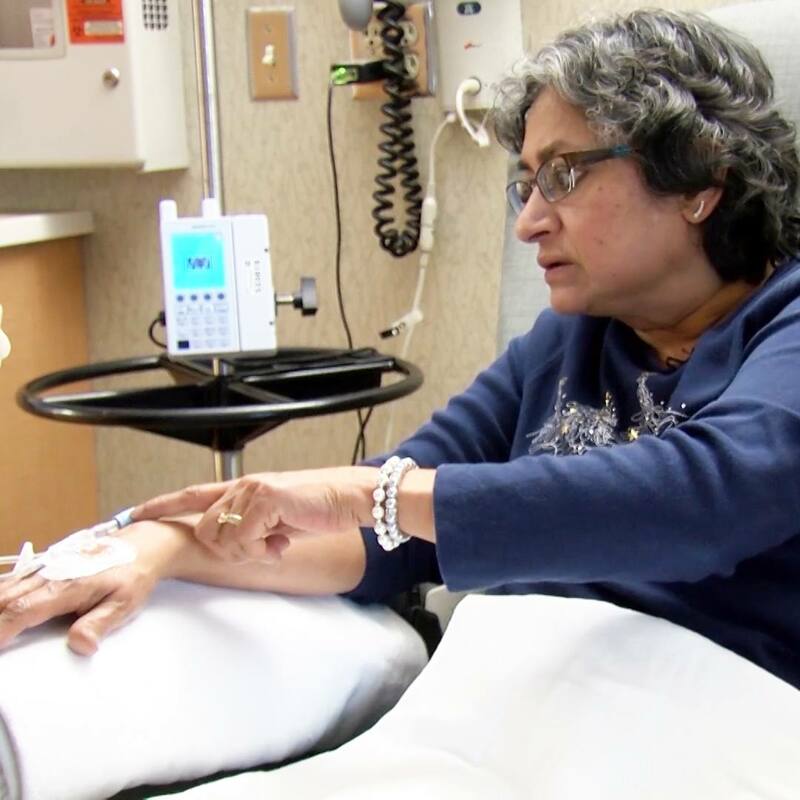 The doctor explains the danger of skin cancer and the importance of sun smarts: using sunscreen, skipping tanning beds, seeking shade and getting spots checked. Journalists: Two versions of the PSA (0:28 and 0:58) are available for broadcast in the downloads. The song "Sunburn Goofin' All Day" is used with permission of Meeko/Big Electric Music.